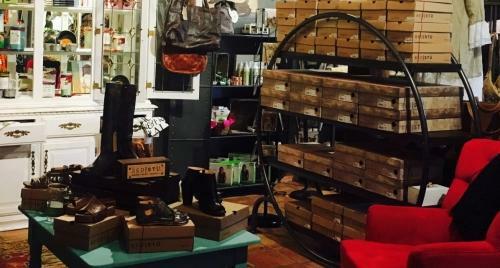 Bella Donna & Cane Boutique is located on the corner of Easy Street and Lucky Lane in Carefree, Arizona. 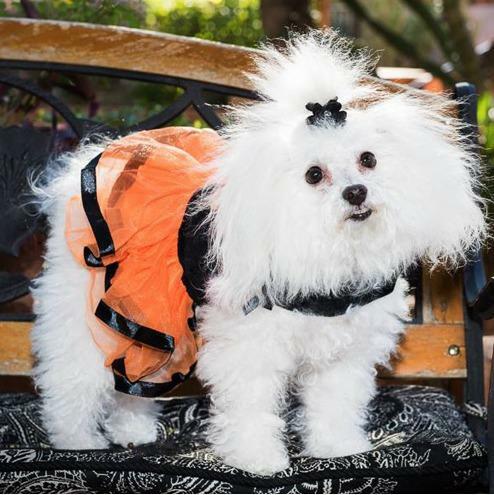 We are an upscale boutique that carries Ladies bohemian fashions & unique items for canines. 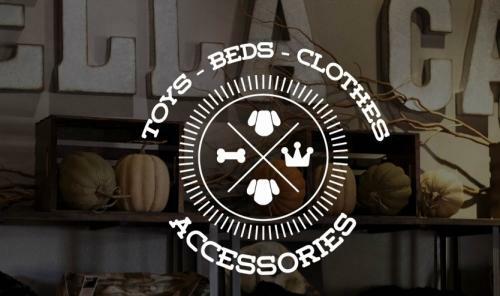 We also offer the finest premium all natural spa products, eco-friendly toys, natural and organic treats and must-have everyday essentials for dogs. A boutique apart from the rest.